One of the most applicable uses of tooth bonding is to repair chipped teeth. In order to repair chipped teeth, bonding materials made out of high density, space-age plastics – composite resin or porcelain, which are more natural in color are designed to perfectly match surrounding teeth and make the broken teeth virtually undetectable. Transitional bonding, which allows the patient to transition into a more permanent dentistry option according to affordability and demand of treatment sequence is an important tool for any cosmetic dentist. Especially since it can be used for anything from a mock-up to a full-mouth rehabilitation while allowing the dentist time to work out any esthetic or bite related issues. Another tool to repair chipped teeth, specifically the ones that are in the back of your mouth, are dental crowns. Crowns cover the entire teeth and need to be made from durable and strong material which can withstand the clenching force. Most American Academy of Cosmetic Dentistry (AACD) dentists use a tooth colored crown made from zirconia or porcelain. In case the chip doesn’t affect the entire tooth, a partial crown known as onlay may be used. An onlay is a filling or restoration that covers one or more cusps. Another method to repair partially chipped teeth is an inlay which is similar to a filling, but all the work done is within the cusps on the chewing surface of a tooth. Inlays and onlays provide a conservative option for tooth repair that is indistinguishable from your natural teeth. 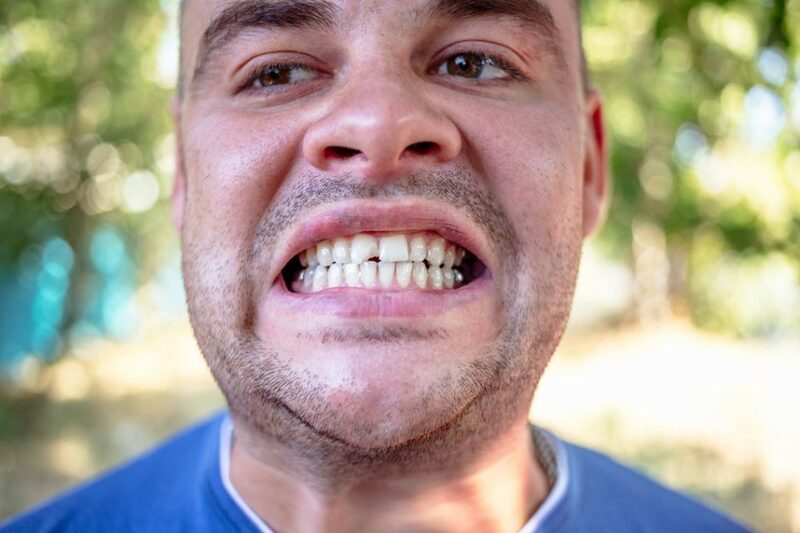 Chipped teeth in the smile zone can be repaired using porcelain veneers. Veneers are comprised of several thin layers of ceramic which are bonded to tooth to replace the original enamel. In order to create room for a comfortable fit, a very small amount or the original tooth enamel (usually less than a millimeter) is removed. Want to know more? 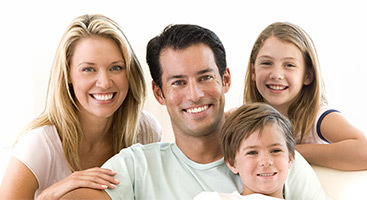 Call Gentle Care Dentists in Arlington, Virginia today to schedule your appointment.